"My dog was lost but now he’s found." 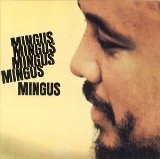 Mingus Mingus Mingus Mingus Mingus is ranked 6th best out of 38 albums by Charles Mingus on BestEverAlbums.com. The best album by Charles Mingus is The Black Saint And The Sinner Lady which is ranked number 135 in the list of all-time albums with a total rank score of 19,458. Members who like this album also like: Mingus Ah Um by Charles Mingus, Kind Of Blue by Miles Davis and Highway 61 Revisited by Bob Dylan. 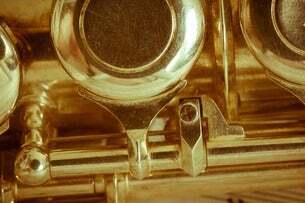 Jazz Standard, New York, United States. Related links: top tracks by Charles Mingustop tracks of the 1960s, top tracks of 1963. Showing latest 5 ratings for this album. | Show all 134 ratings for this album. Without any doubt one of best Mingu's albums. Incendiary and lyrical, volcanic and moody, graceful and giant. Like Mingus, Mingus, Mingus, Mingus.